A. The total number of purines will be equal to the total number of pyrimidines. B. The total number of adenines will be equal to the total number of guanines. C. The total number of adenines will be equal to the total number of thymines. 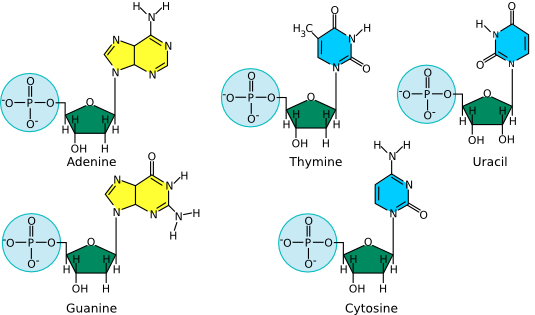 D. The total number of adenine and thymines will be equal to the total number of guanines and cytosines. 4. 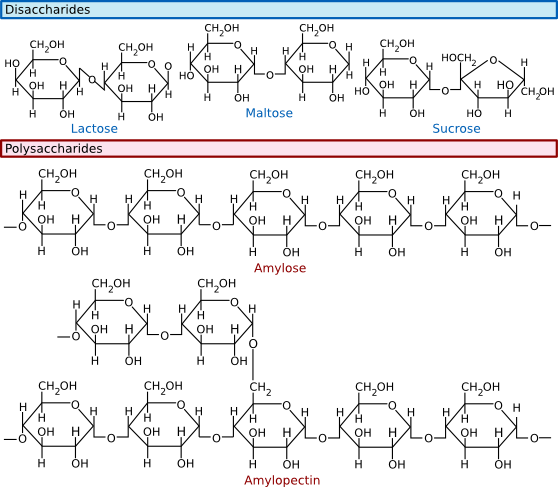 Explain how sugars form polysaccharides. 5. Which of the following describes why sugar polymers are good compounds for storing energy in the cell. A. Sugars release a great deal of energy when they are degraded. 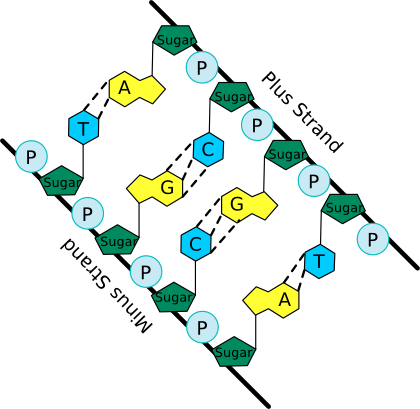 B. Sugars contain all of the most critical elements for cell biosynthesis. 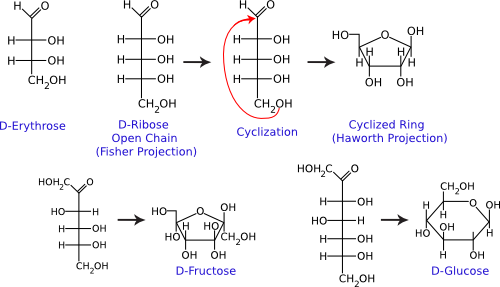 C. Sugar polymers are typically water insoluble. 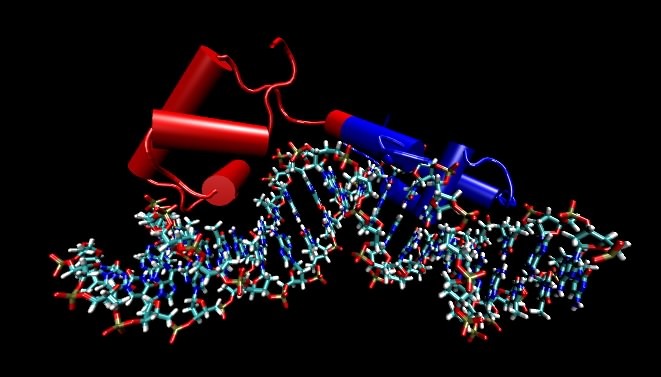 D. Sugar polymers can serve as important structural components in the cell.